Watercolour painting demonstration of a Venetian sunset with Santa Maria Della Salute in the distance. This is my latest Venice watercolour painting demonstration that I have just added my PaintingWithWatercolours website. The painting features the Venice Customs House and Santa Maria Della Salute in a sunset setting. This entry was posted in Venice on January 12, 2012 by joecart. 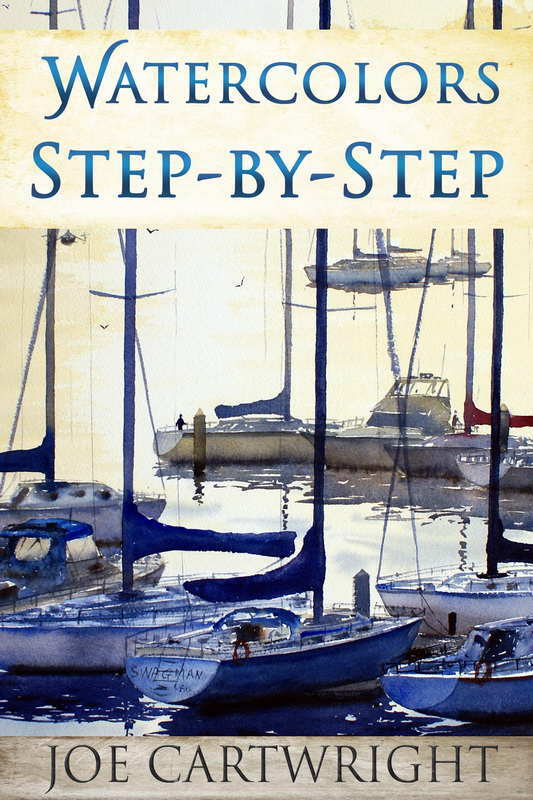 My latest book Watercolors, Step-By-Step, is now available through Amazon as a paperback and eBook. 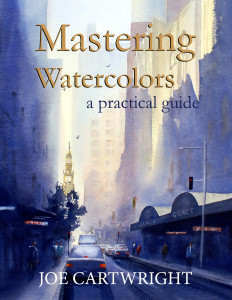 It is a great follow on from my first book if you have already read that one and would like more step by step demonstrations.